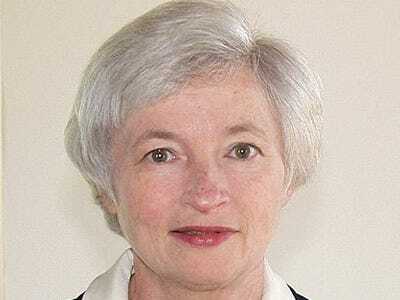 According to various reports, Obama’s pick to replace Donald Kohn as the #2 at The Fed is Janet Yellen, who is currently the President of the San Francisco Fed. Liberals will probably applaud the pick. Already the supply-siders, the Kudlows, and the WSJ editorial-boarders are sharpening their knives, because Yellen is a dove who would rather sacrifice price stability, if it means lower unemployment. Given the pro-money stance of the Fed for all these years, this doesn’t sound like much of a change.